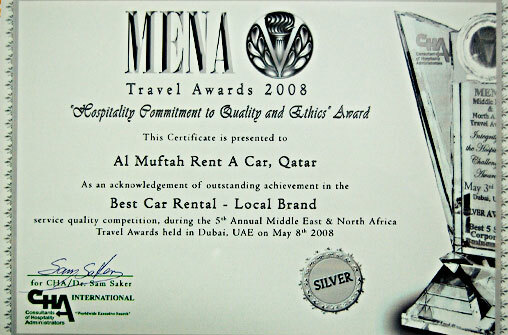 Al Muftah Rent a Car offers first-class car rental services. 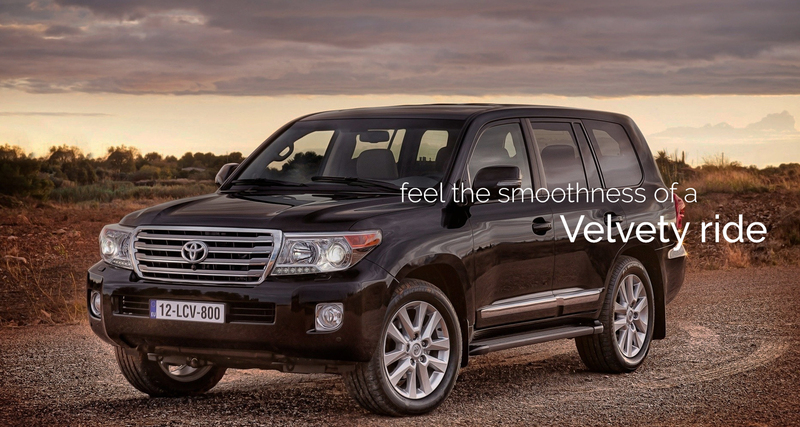 Our fleet includes just the vehicle you need to make your travel experience more convenient and comfortable. 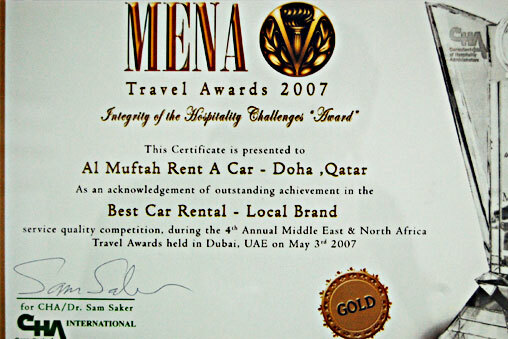 Al Muftah Rent a Car proudly operates a user-friendly online booking system which allows its valuable customers to make reservations anytime in just a few clicks. 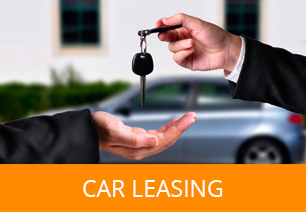 We take great pride in our customers and ensure on even the smallest things to make their car rental experience comfortable and memorable. 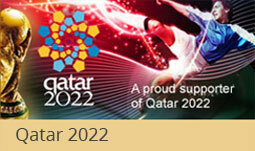 Book a ride with Al Muftah Rent a Car and discover the true charm of luxurious travel; an experience unlike anything. 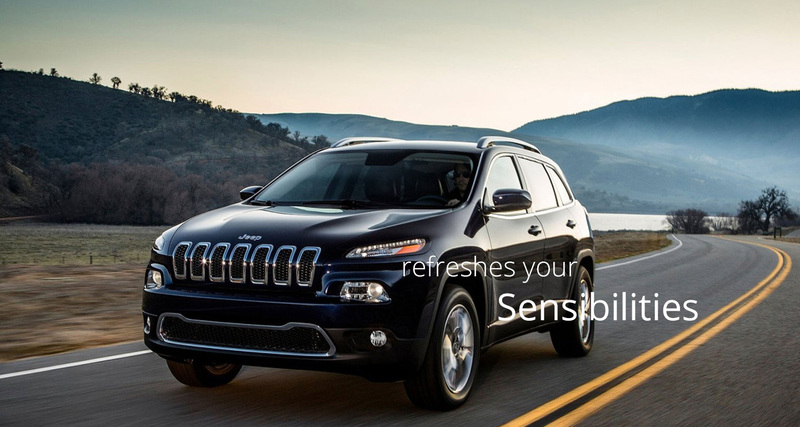 Our specialty is providing industry-leading quality vehicle rental service with extreme care and precision which others fail to comprehend. 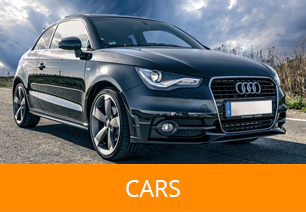 Browse our full length of fleet that include economy cars, sports and luxury vehicles, supercars and limousines at the best price. 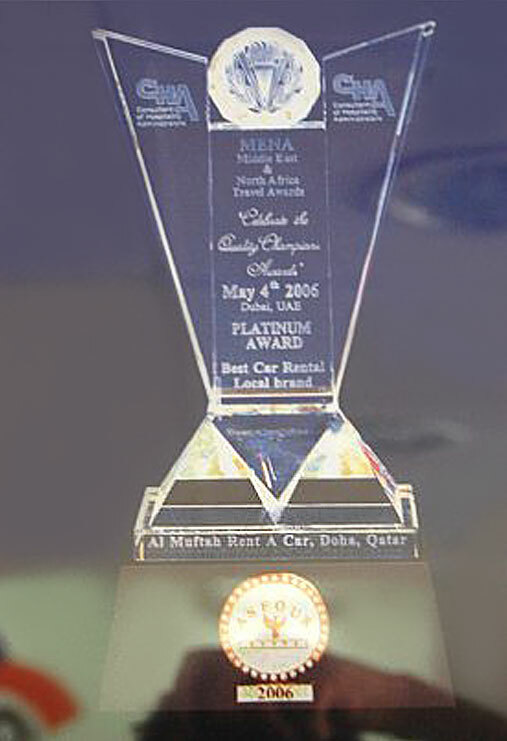 At Al Muftah Rent a Car Bahrain, we believe in superior workmanship to deliver you the right value of your money. 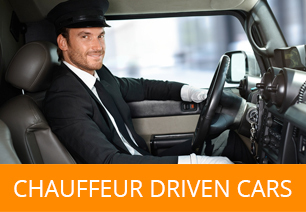 Our services extend out to public and private customers to corporations, delivering vehicles with or without chauffeur whatever you wish to choose. 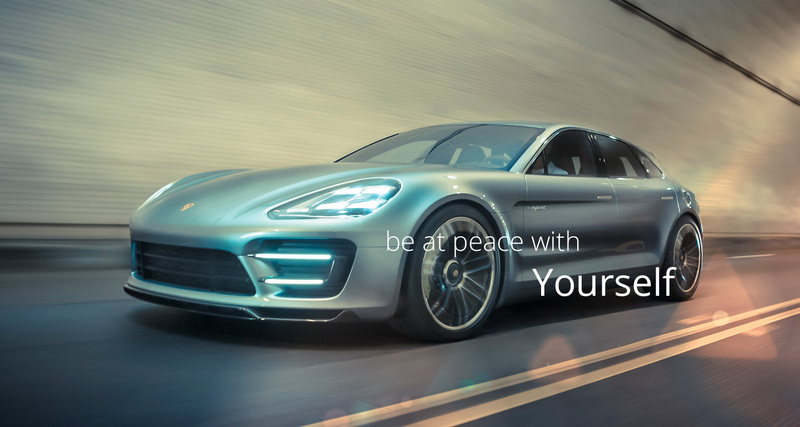 If yours is an agency looking forward to lease a car in Bahrain for corporate events and private travel, Al Muftah has just the right vehicles to guarantee a pleasurable experience.